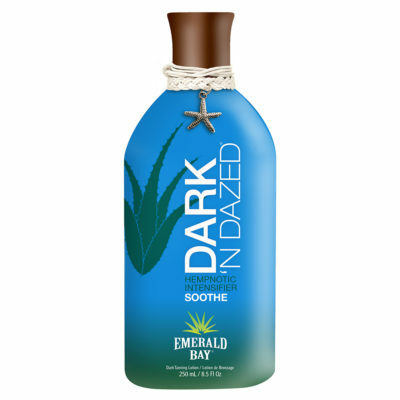 All Access Tanning Pass to Bayside Bronze Color It’s always summer at the bay! 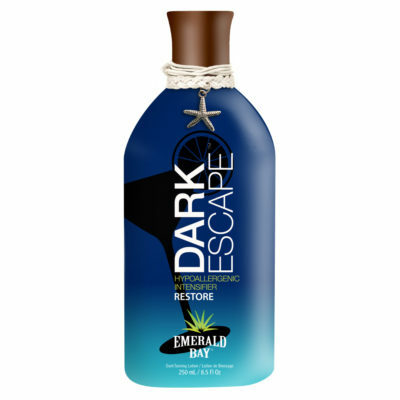 Retreat to Emerald Bay private ocean cove where only the surf, sand and sun define you. 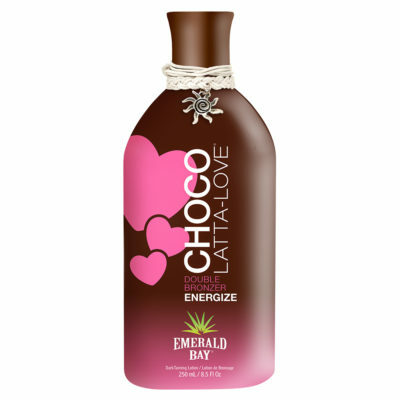 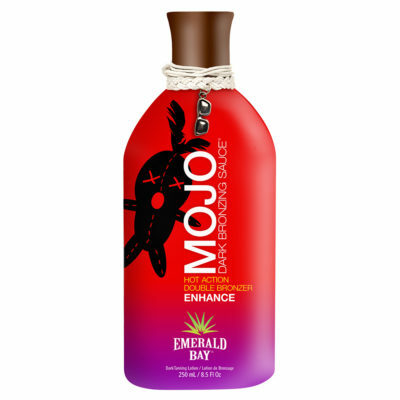 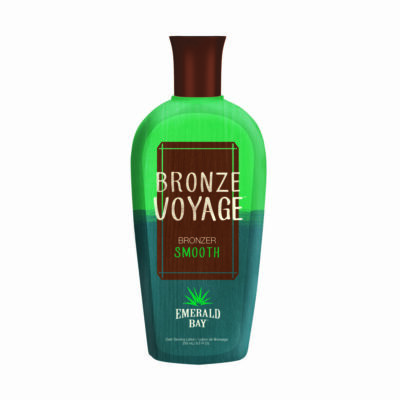 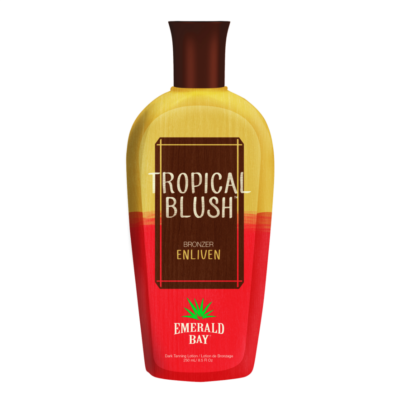 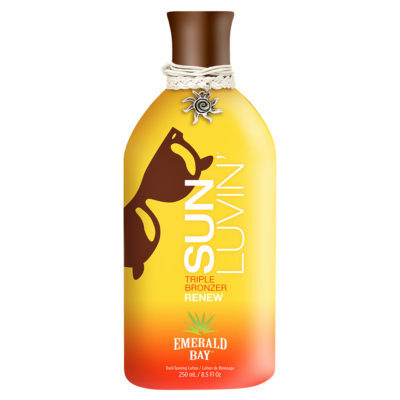 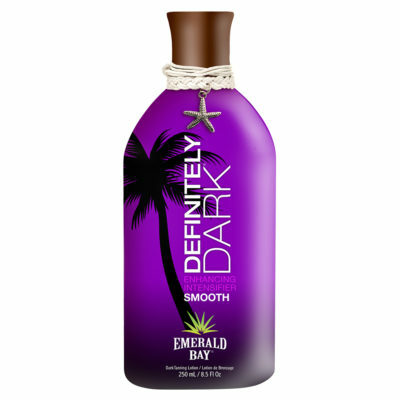 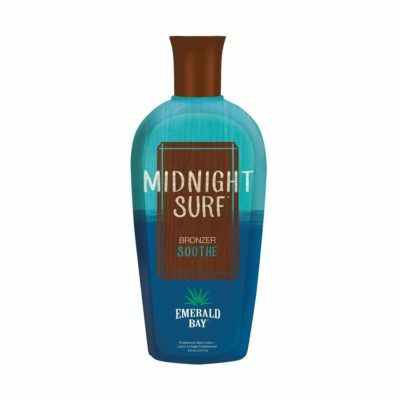 Specially-formulated just for you, Emerald Bay products offer waves of deep bronze perfection as you kick back and enjoy fun in the sun. 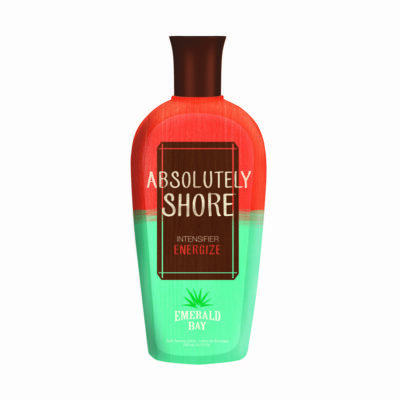 Real tropical ingredients and a seaside state of mind now you can own the beach! 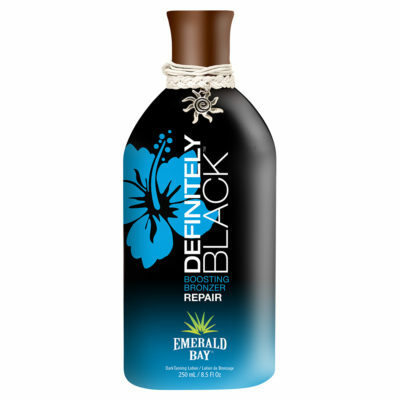 At a price point your clients will adore and with a bottle for just about every preference, an absolute must for your salon!